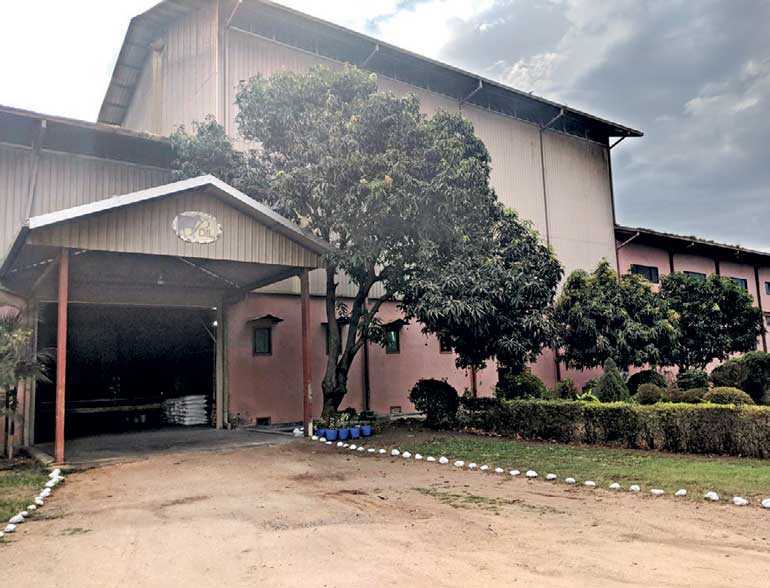 Pelwatte Dairy Industries Ltd. (PDIL), Sri Lanka’s 100% local dairy manufacturer has since its inception been driven by a vision of making this nation self-sufficient in milk. In another pioneering venture towards this goal, the company included its own state-of-the-art animal feed plant in close proximity to its factory and farms in Buttala. The plant which is operated under Indian technology has a current output capacity of 1,200 tonnes per month. Although it is predominantly cattle feed that is produced for the moment, plans are also underway to commence poultry feed production over the next few months. “We first decided to start an animal feed plant to serve our own farms and neighbouring dairy farmers. However, the high quality of the cattle feed we were producing resulted in dairy farmers in the district itself requesting for our feed. The cattle feed plant now serves more than 750 farmers in the Moneragala district alone supplying more than 100,000 kg of feed per month,” said PDIL Managing Director Akmal Wickramanayake. The animal feed plant produces a range of cattle feed products including calf starter feed to transition the calf from the milk-feeding period to the dry feeding period, general cattle feed for heifer and dry cows, and high-yield cattle feed for high yielding cows. The feed is produced with the added nutrients of molasses in order to give a higher yield in milk production. The feed is widely used by small scale farmer to medium size farmers (25 milking cows or more) to large farms having over 200 milking cows. Production of the cattle feed is carried out by highly-skilled and trained staff from the research and development to production departments. The animal feed plant also provides extended job opportunities to sugarcane farmers and plant operators from the area. Further supporting the dairy industry in Sri Lanka, PDIL uses its model Farm of 100 milk cows to carry out training programs regarding cattle nutrition. They regularly invite farmers from all parts of the island to visit and undergo a short training program. The highly trained farm professionals show the farmers practical usages of various feeds along with nutrition combination using fodder grown in their extensive grass lands. By providing supporting services like the training centre at the Buttala Farm House and Cattle Feed Mill, PDIL ensures that they create a high quality raw milk supply chain. this helps the milk procurement personnel to source the highest quality fresh milk. Since PDIL only uses 100% fresh milk in its product range, this ensures the highest standards in every product. For more information on PDIL’s cattle feed operations please contact 0112 450294.